The author is a field specialist with Iowa State University Extension and Outreach. 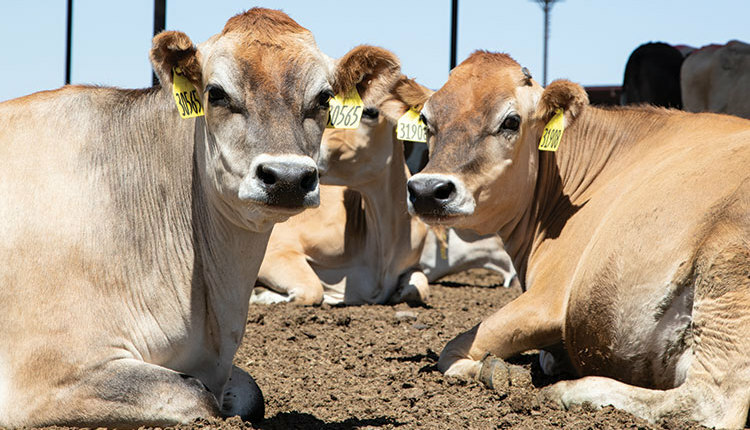 Every cow in the herd stands to benefit when investments are made in transition cow care. 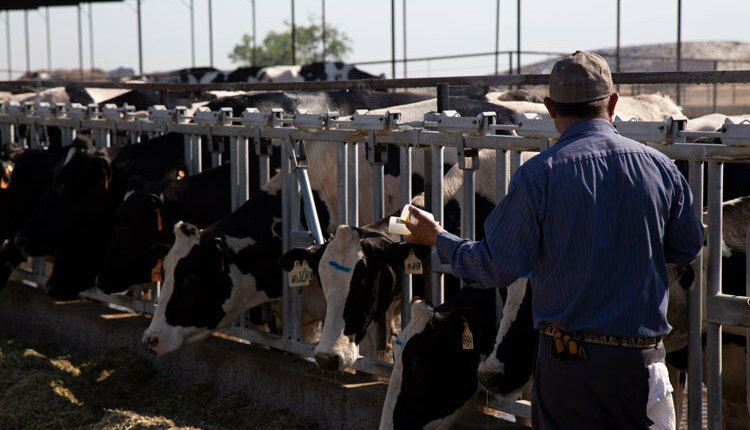 Transition cow care plays a significant role in the success of dairy operations. Every cow goes through the transition period at least once during its productive life; for that reason, improved transition cow care benefits 100 percent of the herd. Thanks to a Risk Management Education (RME) Competitive Grant, Iowa State University Extension and Outreach was able to conduct a survey of producers managing transition cows. In this survey, the transition period included cows 60 days precalving to 30 days postcalving. 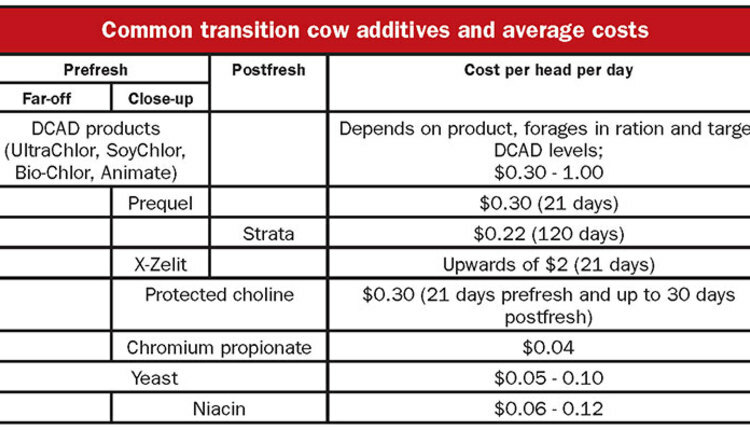 Interestingly, 42 percent of the producers characterized their transition cow management as “excellent.” Let’s take a closer look at what works for these farms. There were 25 producers responding to the survey who managed predominately conven-tional dairy systems. The herds averaged 395 milking cows and 60 dry cows, with rolling herd averages ranging from 20,000 to greater than 28,000 pounds of milk. Holstein was the predominant breed among farms. Of these farms, 36 percent milked three times per day. The one robotic system farm averaged 3.5 visits to the robot per cow per day. Twelve percent doubled the milking frequency one to four weeks after freshening, with the robotic system milking fresh cows more than five times per day. Total daily time cows were away from feed and stalls for milking, management, or locked in headlocks varied. On almost half the farms (48 percent), cows were away fewer than two hours per day. On the other hand, on 44 percent of farms cows were away three to four hours per day. 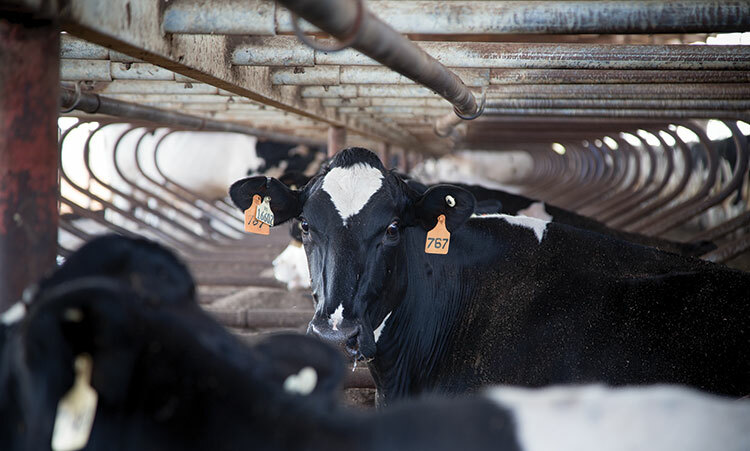 Postfresh cows were restrained less than half an hour per day in 48 percent of responses, while 16 percent of farms restrained cows for 30 minutes to an hour each day. Fifty-two percent moved cows a total of three to four times between dry-off to 30 days postfresh, followed by 36 percent with one to two pen moves. One-third of farms separated heifers from mature cows during the transition cow period. Producers utilized one or more record sys-tem, including PCDART (72 percent), DHIA (60 percent), and DairyComp 305 (9 percent). Most farms, 84 percent, recorded fresh cow incidents such as disease, treatment, and vaccination by writing it down on paper (52 percent), using computer software (61 percent), or with use of a cellphone application. As noted in the percentages, some farms did double entry on events. Time in a prefresh pen allows for ration changes, adjustment to new herdmates, preparation for unexpected calvings, and appropriate vaccination timing for antibody production. The majority of producers in the survey made the final pen move three weeks prior to calving, and 72 percent fed the prefresh group a separate ration. All herds gave a booster vaccine in this pen, while 32 percent clipped top lines and 11 percent singed udders. Half of the farms raised heifers off-site, and the majority were brought back at two to three weeks precalving to receive these treatments as well. The final pen move prior to calving occurred at the first signs of calving on 32 percent of farms. Another 16 percent moved cows when calving was imminent. Just over a third put cows in that pen three weeks prior to calving. Checking for calving was done by routine walk-throughs on most farms (88 percent). Thirty six percent checked pens during milk-ing, while 16 percent had cameras in the calving pens. Time of calving assistance varied. Four per-cent always provided assistance at calving, but a majority (76 percent) waited until a cow labored more than two hours. Sixty percent assisted if an abnormal calving position was present. Twenty percent offered minimal to no assistance. Just over half the herds managed the post-fresh cows in their own group for a period of 14 to 30 days, with one-third of these farms feeding a separate ration. Common postfresh practices included administering a calcium bolus, giving a magnet to first-calf heifers, and collecting colostrum two to six hours after calving. 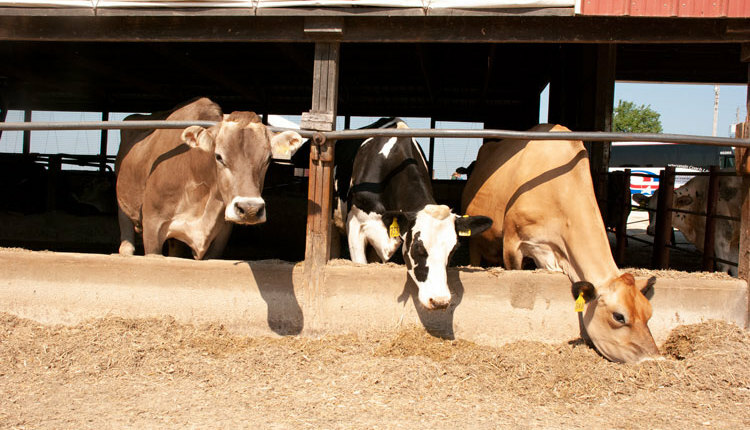 Up to 48 percent of the farms have written protocols for treatment of milk fever, ketosis, metritis, retained placenta, displaced aboma-sum, off feed, and mastitis. However, only 12 percent have a written definition (written by the owner or veterinarian) for these ailments. Half of the herds administer a respiratory or mastitis vaccine 30 to 60 days postcalving, while 32 percent administer one before 30 days and 9 percent after 60 days. When asked for the top two reasons why cows left the herd in the first 60 days, pro-ducers gave a variety of answers. 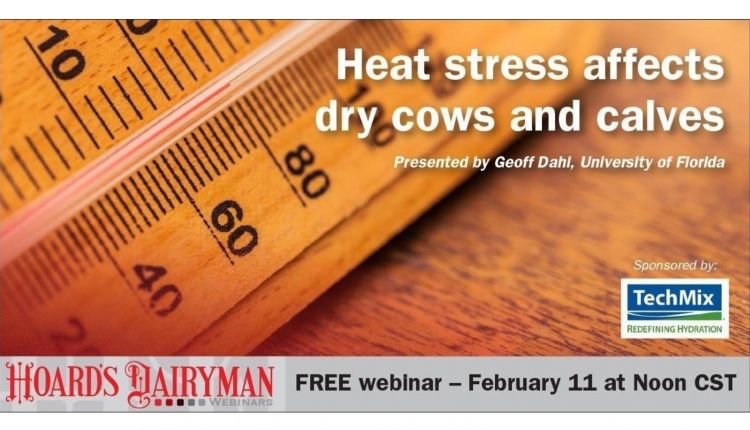 Responses included: disease or fresh cow problems (48 percent); injury and illness (36 percent); mas-titis and udder (36 percent); death loss (32 percent); low production (16 percent); lame-ness (8 percent); and sold for dairy (4 percent). Routine hoof trimming during lactation for maintenance and footbaths were used on 76 percent of the farms. Routine hoof trimming within 30 days of dry-off was done on 44 percent of farms. Others routinely hoof trimmed within 30 days after calving, while 4 percent had no routinely scheduled hoof trimming, only trimming as needed for lame cows. When it comes to nutrition, frequency of feed delivery varied between groups of transition cows. The majority fed far-off, prefresh, and day of calving cows one time a day, while 40 percent fed postfresh cows two times a day. 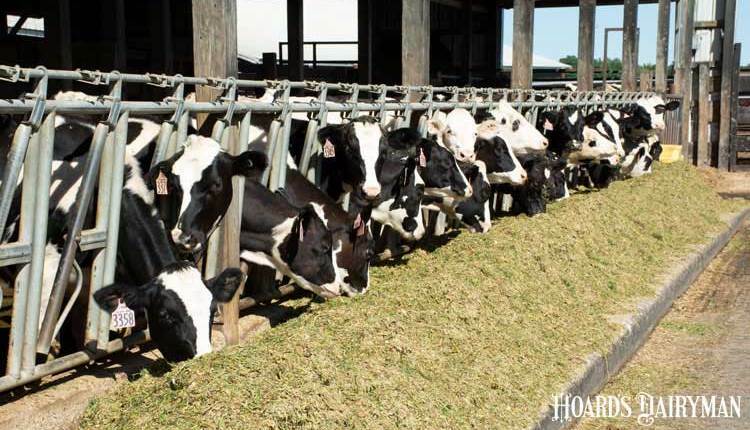 Cows fed the far-off dry ration never had feed pushed up in 44 percent of the herds, while prefresh, day of calving, and postfresh cows had feed pushed up more than three times a day. 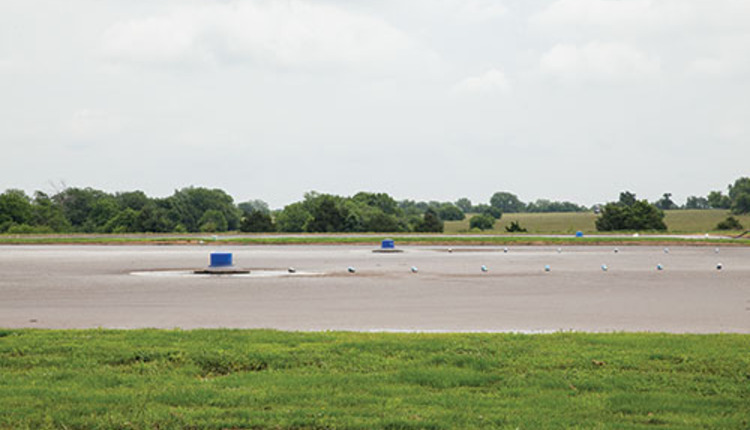 One farm utilized an automatic feed pusher to push up feed multiple times a day. Less than half of the producers met the benchmark of bunk space greater than 30 inches per cow for prefresh and postfresh cows. 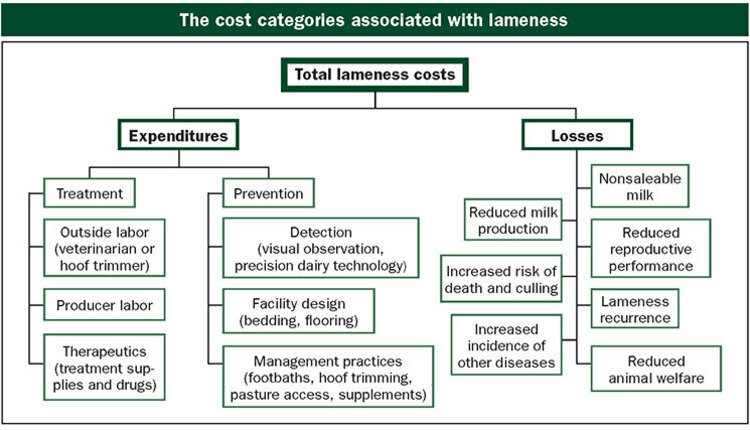 Producers utilized many types of facilities in the transition cow period. Far-off dry and prefresh cows were housed mainly in deep-bedded sand freestalls or a bedded pack system. Postfresh cows utilized freestalls with deep-bedded sand or mattresses with bedding on most farms. Other stall surfaces included oat hulls, tire shredded canvas with sand, and waterbeds. In the last five years, approximately 46 percent of the producers made impactful changes to their transition cow program. This included conversion to sand freestalls, new or remodeled housing, more room for cows, more fans in the prefresh group, calcium bolus delivery, headlocks for the postfresh group, and feeding a new supplement to the postfresh group. The costs to make these changes varied widely depending on the change, but the price tag didn’t seem to matter. Producers responded that these changes improved cow comfort, health, milk production, and labor efficiency on their farm. 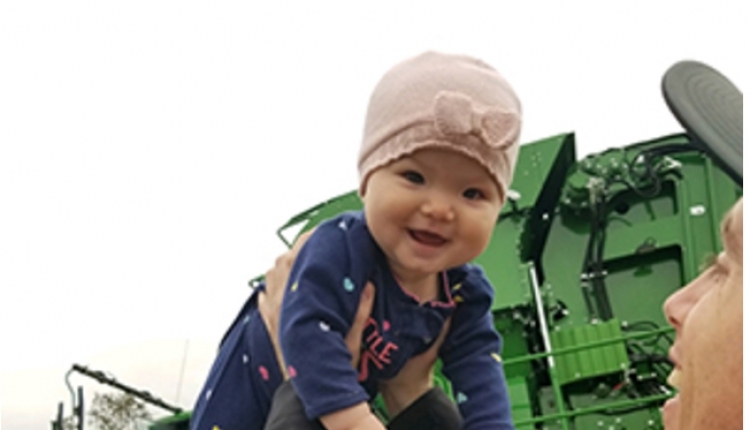 One farm responded that the changes they made were “priceless.” For any dairy, an investment in the time period prior to and after calving should reap rewards that last much longer.